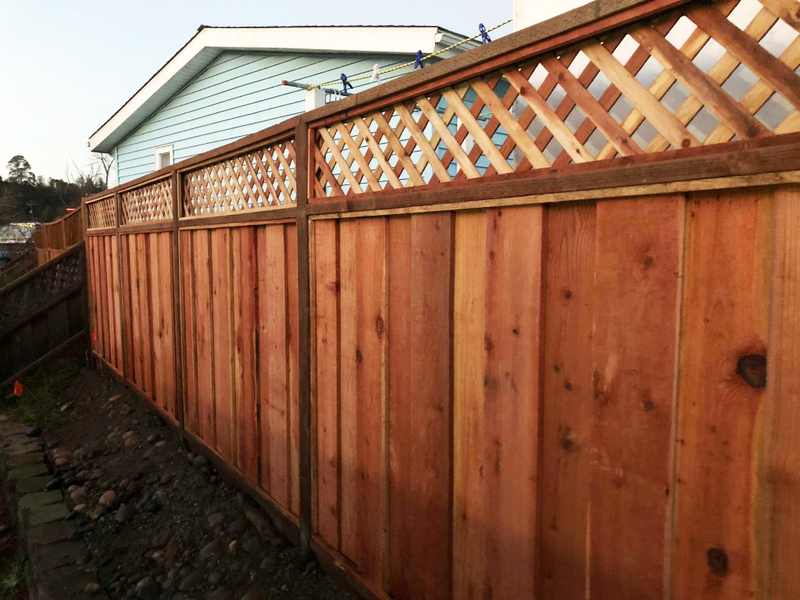 Getting a quote for your fence installation can be a hassle. With many contractors, the whole process could end up taking a few weeks before someone can come over and give you a quote. Then you’ll have to make a lot of decisions too. There are many options when it comes to fences; ranging from choosing what style of fence you want, the material it’s made out of, or where to put a gate. All of this can lead to a lot of back and forth during the quoting process. That’s why we’ve created an online tool to plan out your new fence and get a general estimate for how much it could cost. You can plan out a new fence for your property with different styles and materials. Whether you’re on mobile or desktop, you’ll be able to see potential options and get an idea of how much your new fence could cost. This tool will help you get a better idea of what fence options would work best for you. Please note that this will not be a final quote from Ergeon, it's simply a cost estimator that can help you plan out your fence and get a general idea of the cost for budgeting purposes.